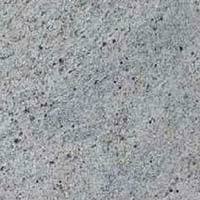 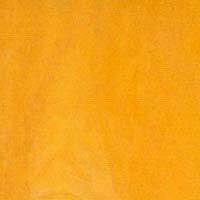 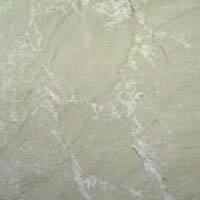 We are a one-stop destination for availing Marble Stones as per the requirement. Available in a wide variety, our Marble Stones come in numerous dimensions to suit all the requirements of our valuable customers.  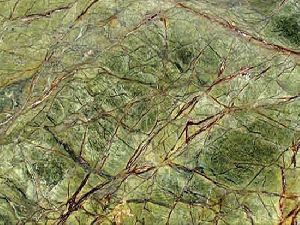 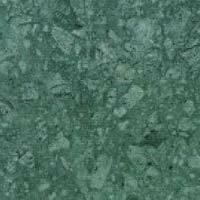 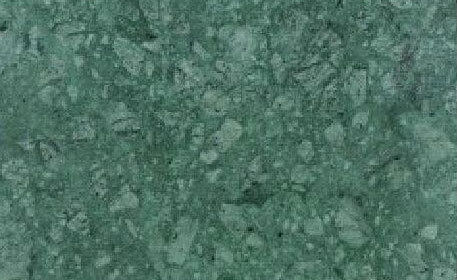 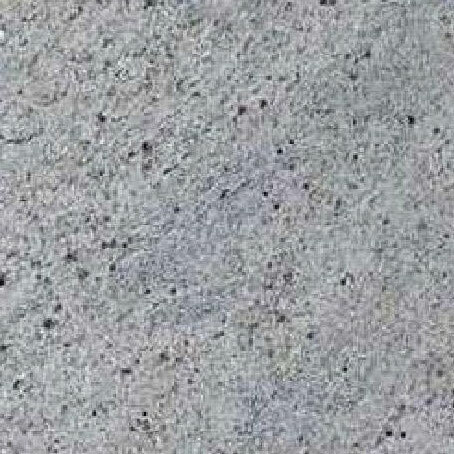 Marble Stones like White Marble Stone, Singoli Marble Stone, Rainforest Green Marble Stone, Pink Marble Stone, Katni Marble Stone, Jaisalmer Marble Stone, Italian Marble Stone and Indian Green Marble Stone are available in different color schemes. 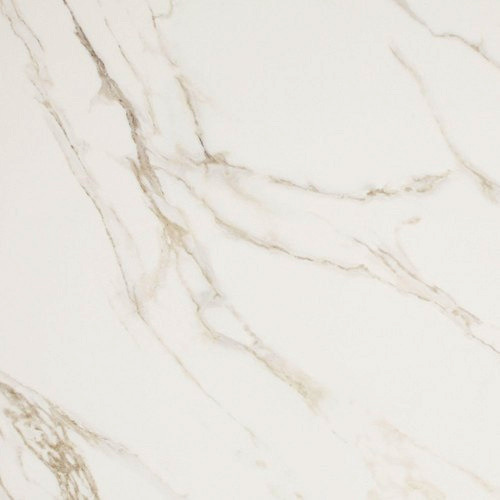 Known for their excellent quality, aesthetic appeal and high durability, our Marble Stones come in numerous surface finishes. 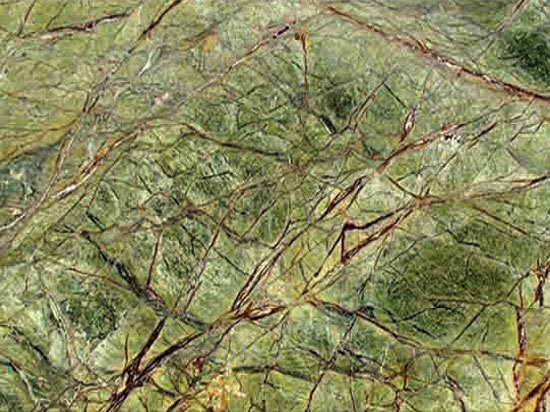 Our complete assortment of Marble Stones is used in the construction of houses and buildings. 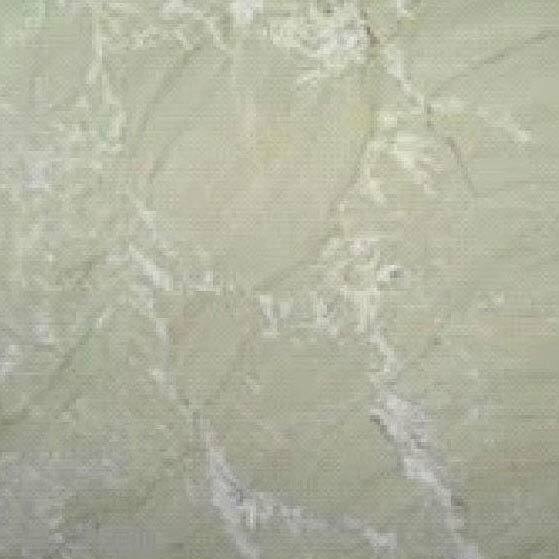 Pink Marble Stone is widely demanded by the customers owing to its supreme quality, elegant look and exceptional durability. 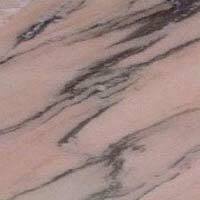 Our Pink Marble Stone is easy to install and non-slippery. 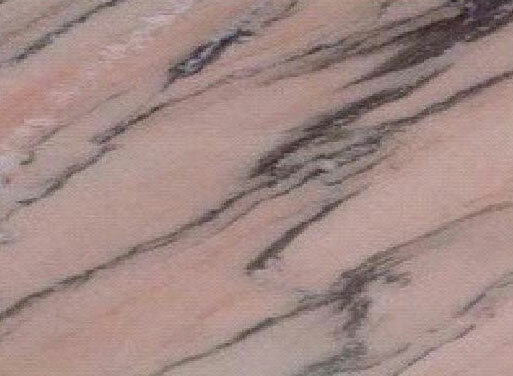 Featuring flawless finish, our Pink Marble Stone exhibits stupendous appeal due to its polished sheen. 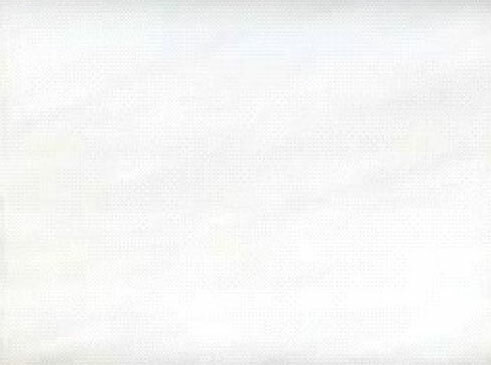 Also, it is easy to clean and maintain.